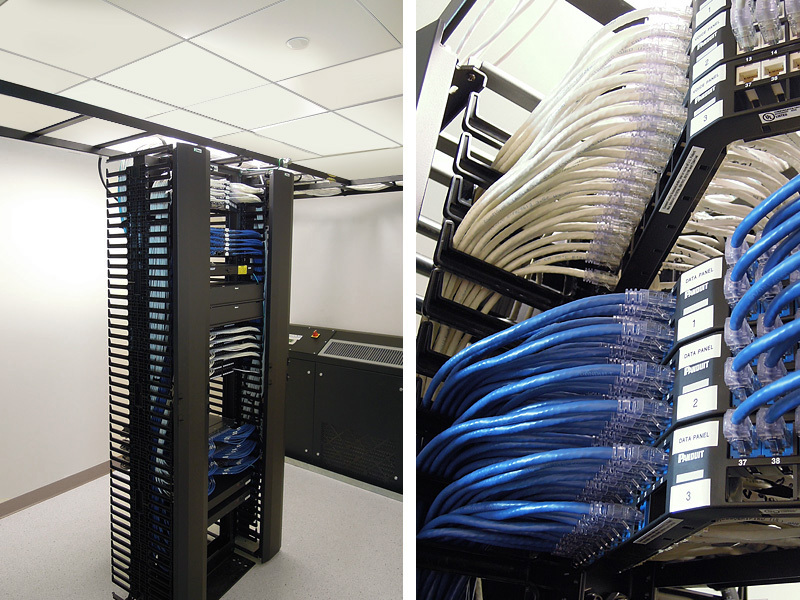 As a full service technology partner Novatek Electric can provide the Data Cabling Network wiring and voice cabling for your new office build-out. 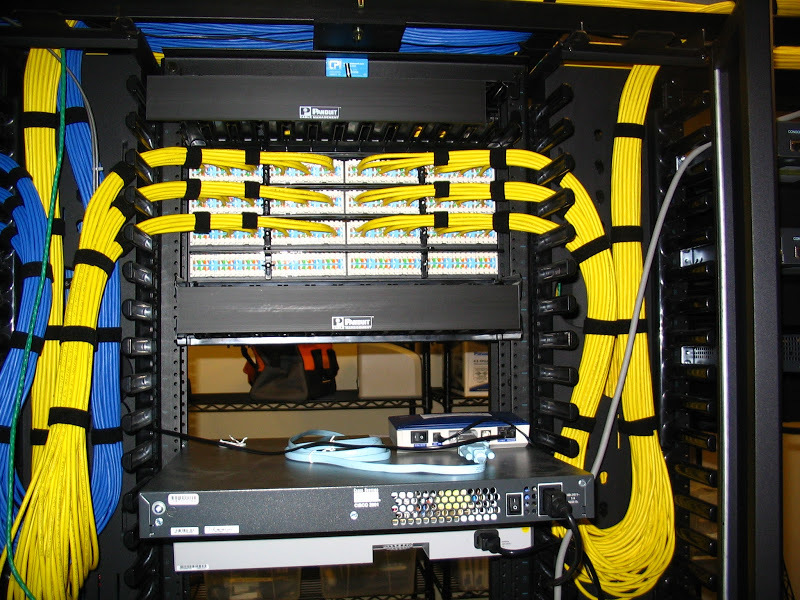 Today, your network data cabling system transfers the lifeblood of your businesses information. 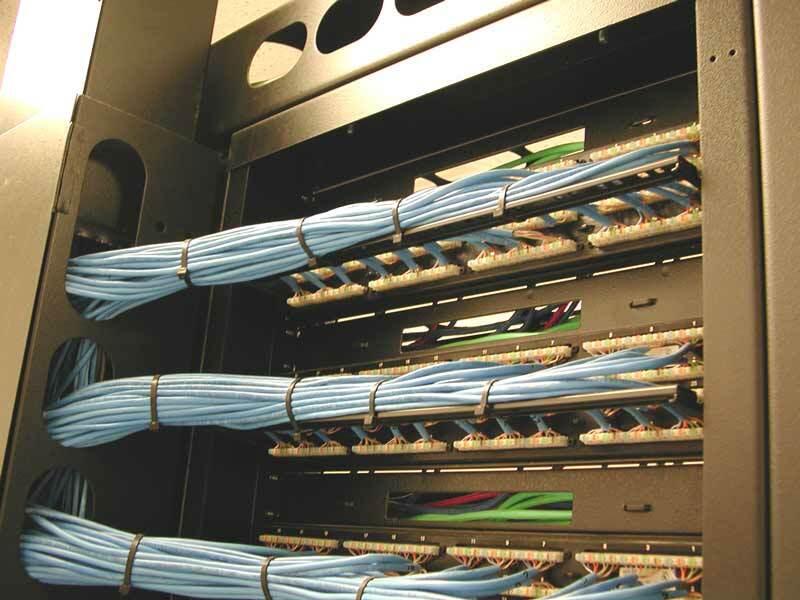 The installation services, materials used, quality of data cable and testing procedures are all critical for maximum reliability and maximum throughput performance. 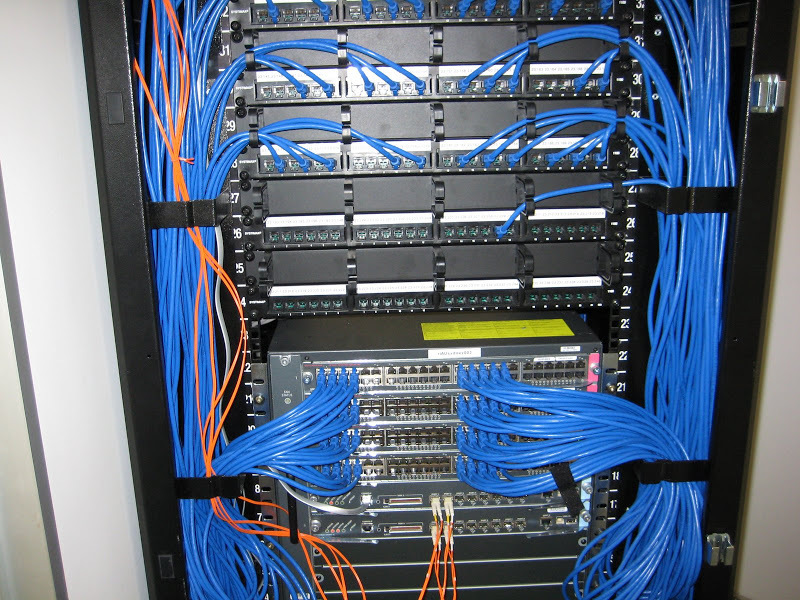 Small businesses often want to work with a single IT vendor but cabling often needs to be outsourced or handled by another vendor. 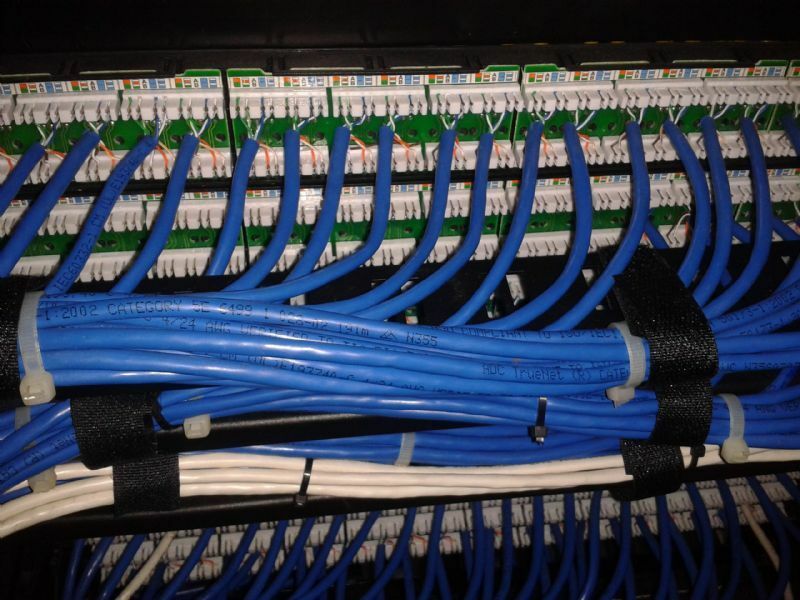 We are experts in data and voice cabling and can help plan and evaluate your cabling infrastructure to provide a stable and high performance network foundation for your data network, phone and A/V systems. Novatek Electric offers full and personalized electrical services to the Greater Montreal area. With more than 25 years of experience in the electrical trade assure that the job is done right.